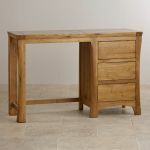 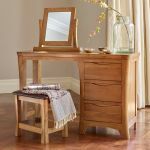 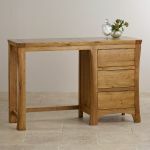 The Orrick Rustic Solid Oak Dressing Table is effortlessly practical with its smooth, spacious top and three generously-sized drawers. 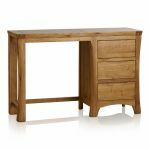 Crafted from premium grade solid oak, it showcases traditional workmanship in its hand chamfered edges and dovetail joints. 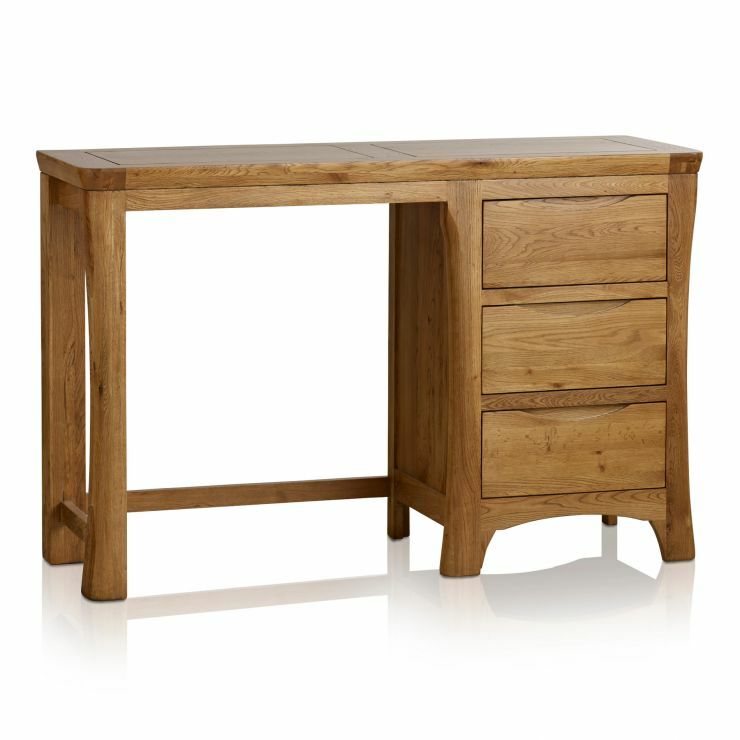 Whether used as a dressing table or desk in a home office, this beautiful piece will make an excellent addition to many styles of homes. 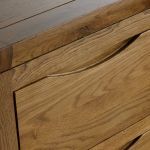 The rich tones and distinctive grain of the solid oak are given an extra sheen with a final coating of clear wax polish, which we recommend is reapplied every three to four months. 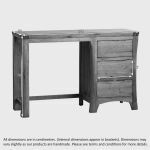 Check out the rest of the Orrick Rustic Solid Oak range to find some great complementary pieces that will bring new life to your home.